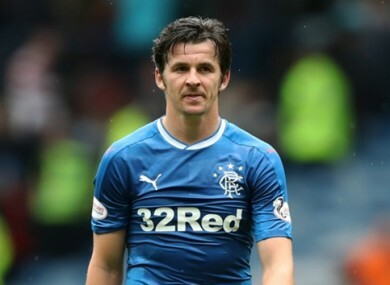 JOEY BARTON HAS been charged by the Football Association (FA) in relation to placing 1,260 bets over a 10-year period. “Joey Barton has been charged for misconduct in relation to betting. “It is alleged that between 26 March 2006 and 13 May 2016, he placed 1,260 bets on the result, progress, conduct or any other aspect of, or occurrence in, football matches or competitions in breach of FA Rule E8. Email “Joey Barton charged by FA for placing 1,260 bets”. Feedback on “Joey Barton charged by FA for placing 1,260 bets”.